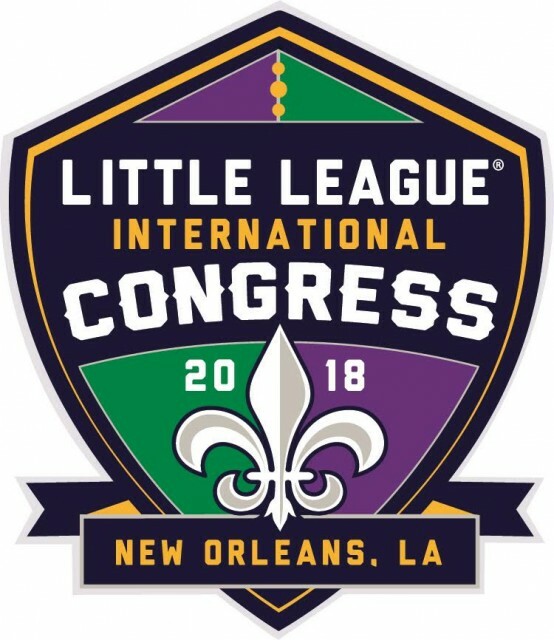 Below is a link to the list of rule and regulation changes that have been approved by the Little League International Board of Directors during the 27th Little League International Congress in New Orleans on January 19-22, 2018. These changes will be implemented effective immediately. Please note: These changes are NOT listed in the printed version of the 2018 rulebooks, but have been reflected in the eBook versions.